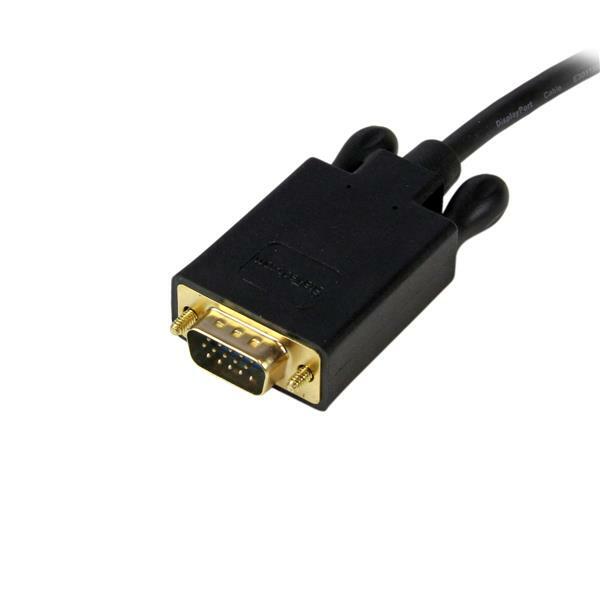 I have tested using this cable with a couple different computers and VGA HD monitors. The cable comes in a zip lock bag similar to other cables (i.e. Ethernet cables). The cable is the right combination of thickness, flexibility and soft feel. 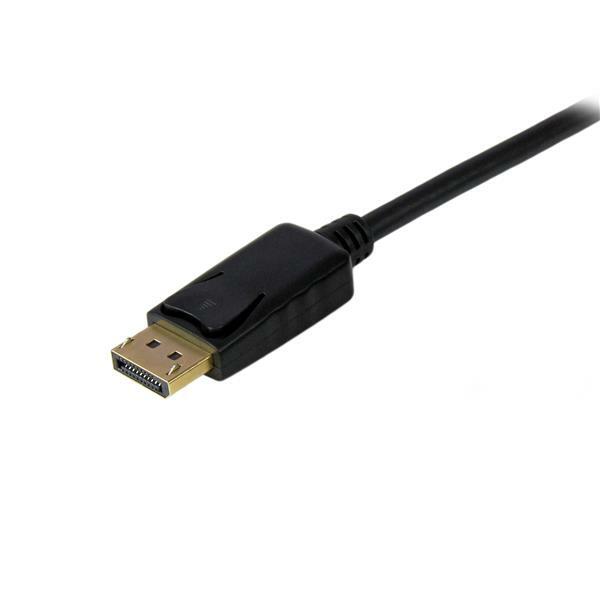 The DisplayPort end connects well, locks into place for a secure fit and is easily released with button the side. 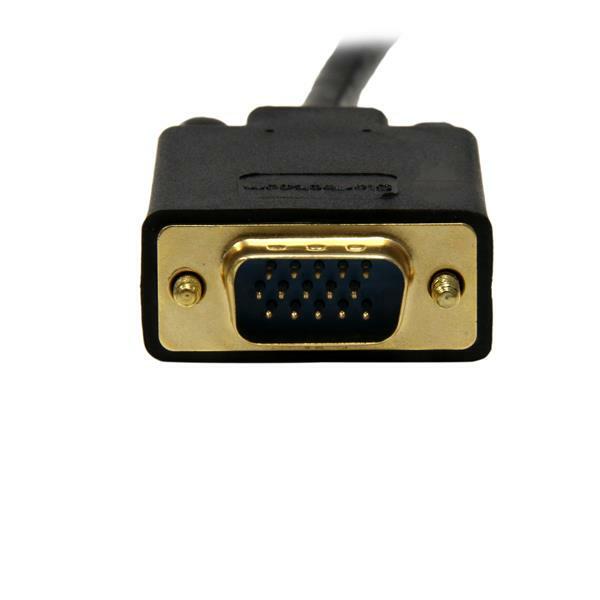 The VGA end of the cable is about twice as long than a standard VGA cable end but doesn't get in the way with the monitors I have tested. When I connected the cable to my computers they immediately detected the monitors and started working almost instantly. 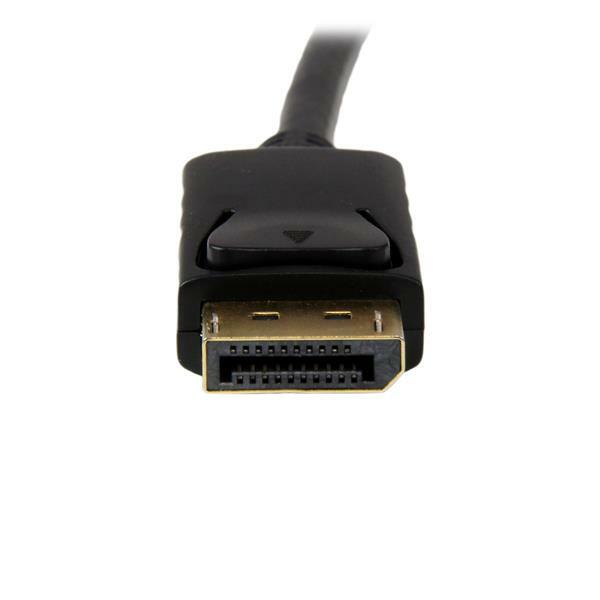 I have used this cable with a docking station while connecting and re-connecting without any issues. Also long term use with a computer also had no problems. Video always looked good without any flickering or interference. 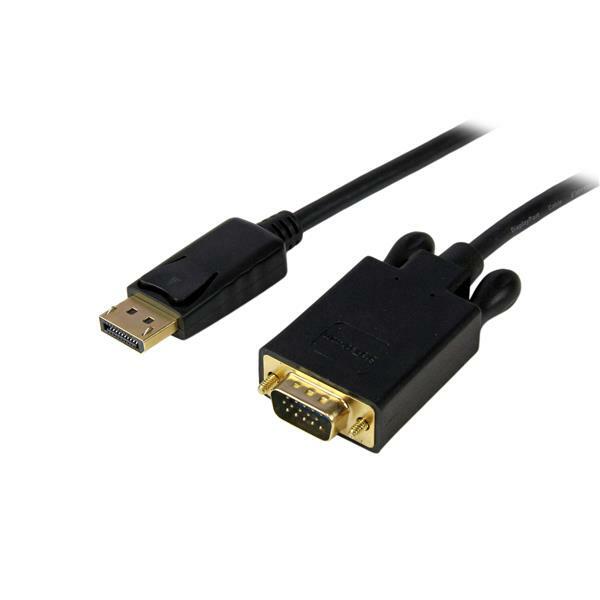 This cable works well as advertised and is made of quality materials. I received this product in exchange for an unbiased review.